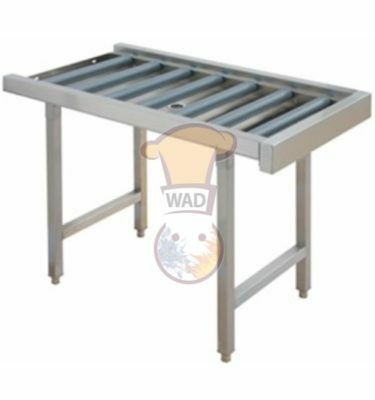 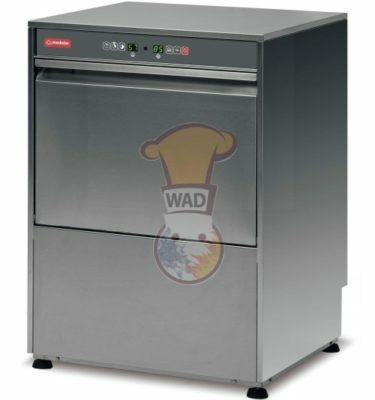 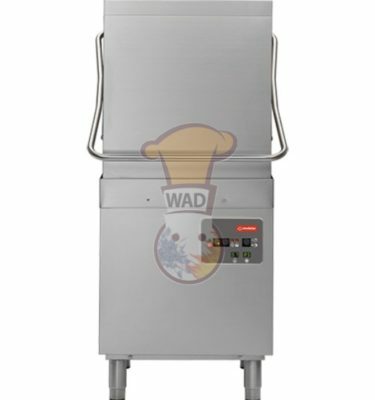 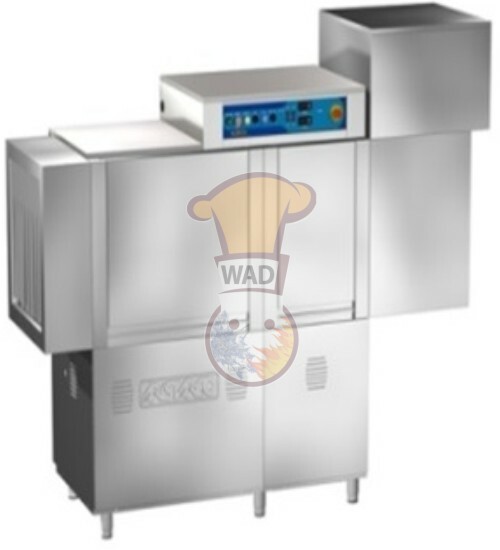 Rack conveyor dishwasher + Dryer.
. dim: 1850 x 785 x 1925 mm.